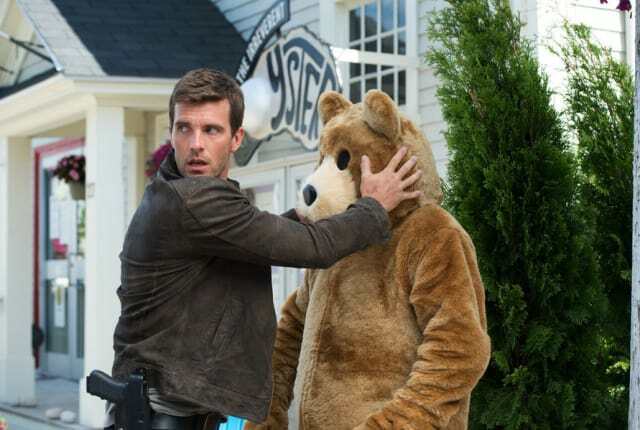 You can watch Haven Season 5 Episode 9 online right here via TV Fanatic. We have made it very easy for you so watch Haen online right now! When you watch Haven Season 5 Episode 9 online, you will no longer see your favorite couple tonr apart, and you might see a new couple in the making. Would Duke really go there with Mara? Maybe, but not as you might think. Dwight is in charge when the CDC woman threatens to expose the town for their misdeeds, and it is difficult not to side with her on this one. Will the gang step up and dor the right thing? Find out when you watch Haven online.